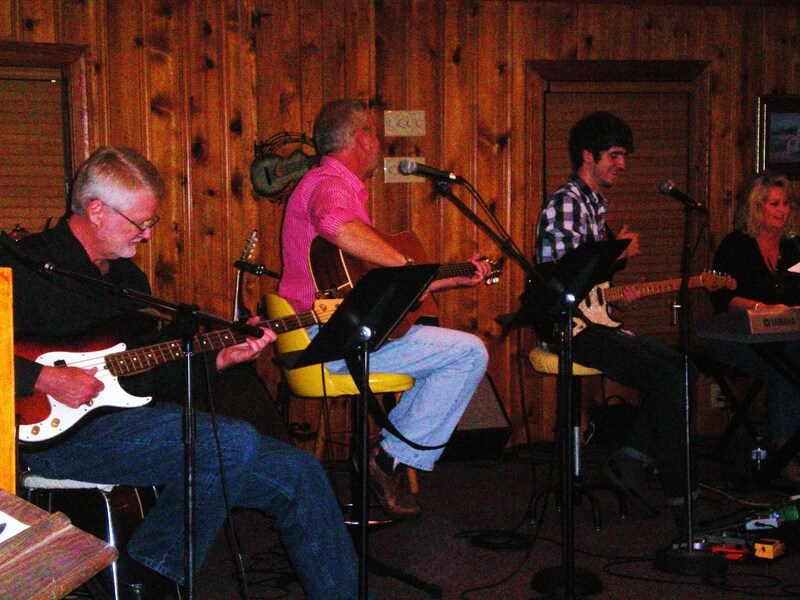 At Hamstead Acres, we're all about a love of family, fun, and GOOD MUSIC! On a regular basis, you can find the Ham Family Singers out "on the farm" singing and playing our favorite instruments; sometimes just for the fun of it! ...Come To A Show! Several times a year, our family puts "on a show" for the entire community to attend out at Heritage Hall. We also love to be in the audience listening to great music, so we invite some of our favorite musical groups to play at the Hall when they can. After each show, check back here to view videos and photos of all recent performances. Don't want to miss a show? Before you leave the site, join our mailing list to get emails, mailers, or both to remind you about all of our upcoming events. Looking for that perfect group to sing and play on your special day? Want to add a little singing to the agenda for your next party, reunion or corporate event? Look no further--we are a musical group for hire. The Ham Family Singers can sing and play material across several genres and will provide the perfect combination of harmonies and musical talent to suit the tone and theme of your event. Whether you are hosting your event on the grounds at Hamstead Acres, or at another location of your choice throughout Eastern North Carolina, we'll come to you! Click Here to Inquire About Booking Our Family for Your Next Event.